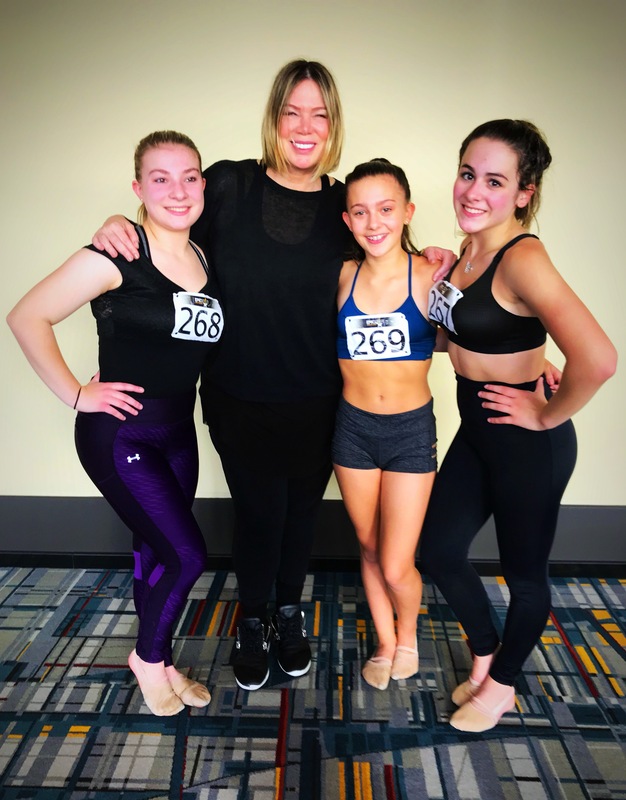 Our girls had the exciting and rare opportunity to take class from and meet Mia Michaels. 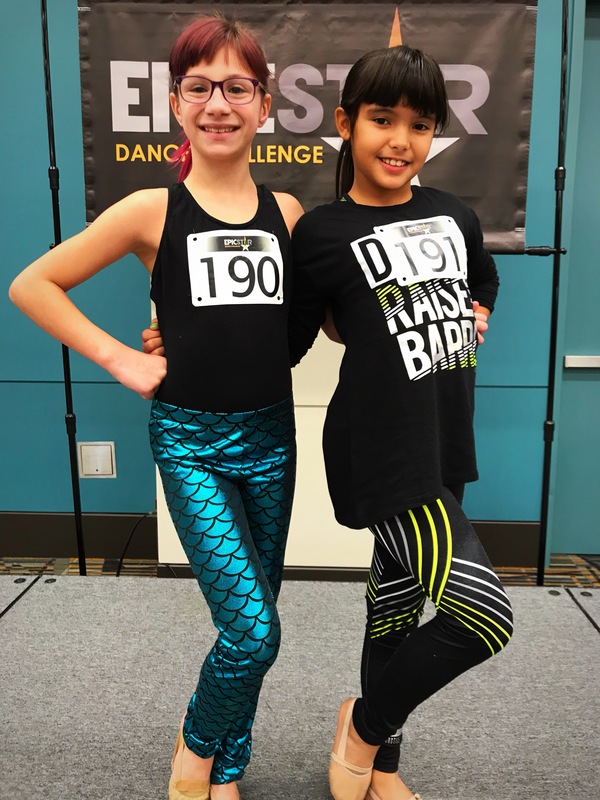 They took part in EpicStar Dance Challenge on Sunday, October 22, 2017. We are so proud of these kids and look forward to making many more incredible memories this dance season. 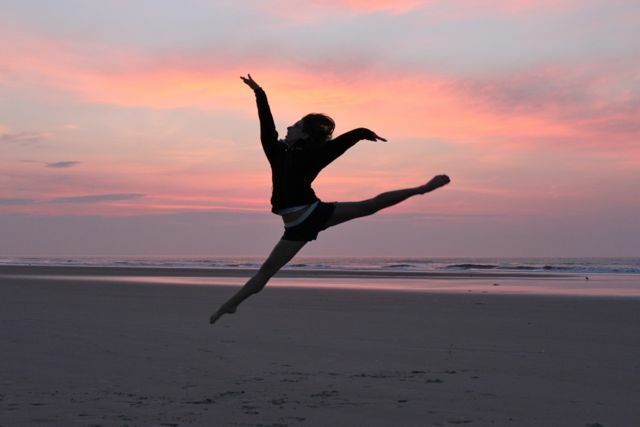 Don’t forget summer classes start tonight!!! All the hard work has brought us to today, recital day! Yesterday was fantastic, and today will be even better! It’s time to show everyone what the Jazz-N-Motion students do best – DANCE! So, put on your make-up, get your hair ready, pull on those tights, put on your sparkly costume and SMILE because this is your day! Love you all to pieces and thank you for making the last 30 years the best years ever! We are so excited for Dress Rehearsal TODAY! Lincoln Middle School in Meriden!!!! Bring your smiles and cameras – tomorrow is a day to make memories with our JNM family! FYI: On dress rehearsal day, we always start with the finale so you can go home after you last number and relax!!!! ADCC Studio of Excellence Award.